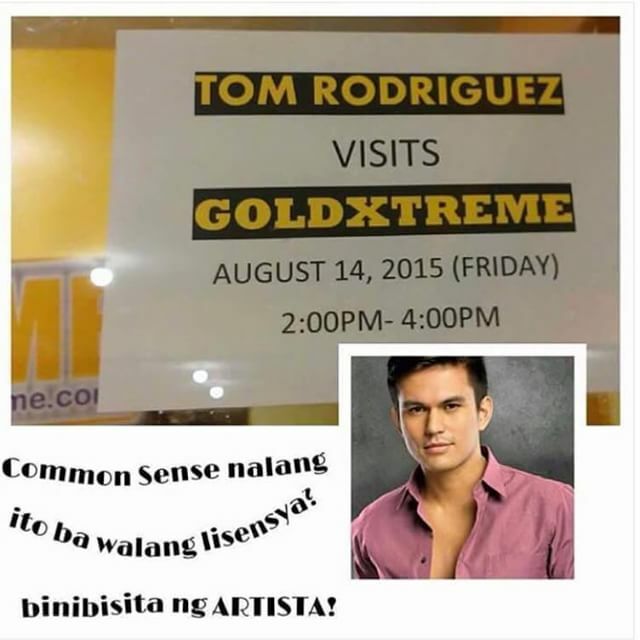 SEC issued an advisory on GOLDXTREME Trading Co. on June 4, 2015, which was posted on SEC’s website on June 11. Read advisory here. Read Distinguish Between Legitimate Multi-Level Marketing and A Pyramid Scam here. 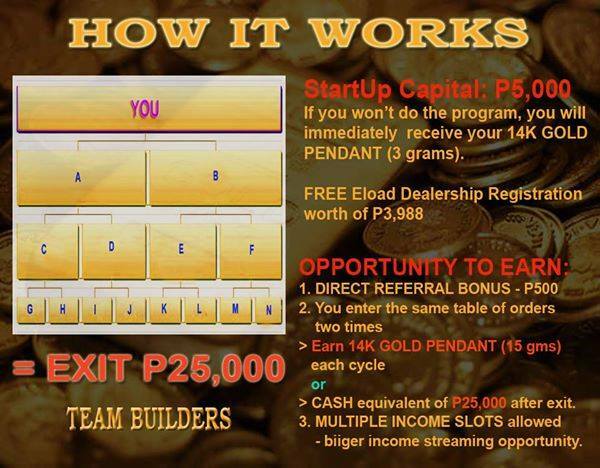 GoldXtreme denies it deals in investments and that it promises guaranteed returns. 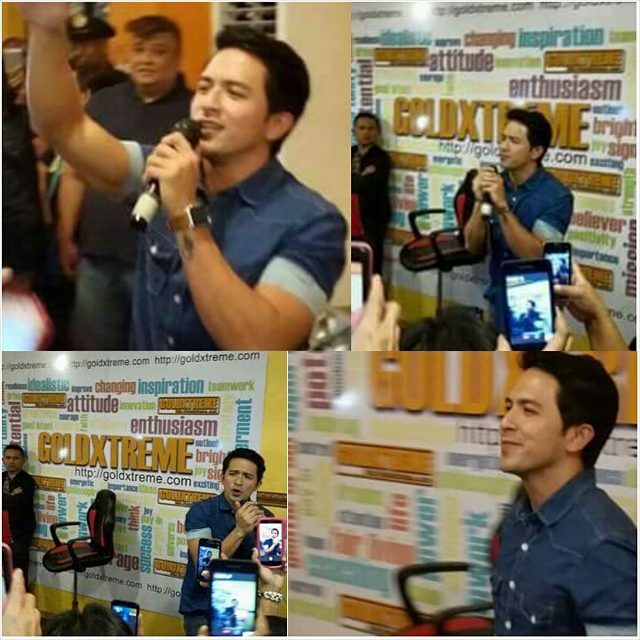 However, images with the hashtags #goldxtreme or #goldxtremeph in Facebook and Instagram reveal promises of “650 turns to 5K” or “5K turns to 75K” by recruiters. The “gold bar”of GoldXtreme is made only of 14k gold (58.3% gold) and weighs only 15gm. This is NOT the bar that is used in international gold bar trading. The standard gold bar held by banks and traded internationally should have a minimum of 99.5% gold content. The weight of the standard bars are usually 1000 gms or 12.4 kilograms. 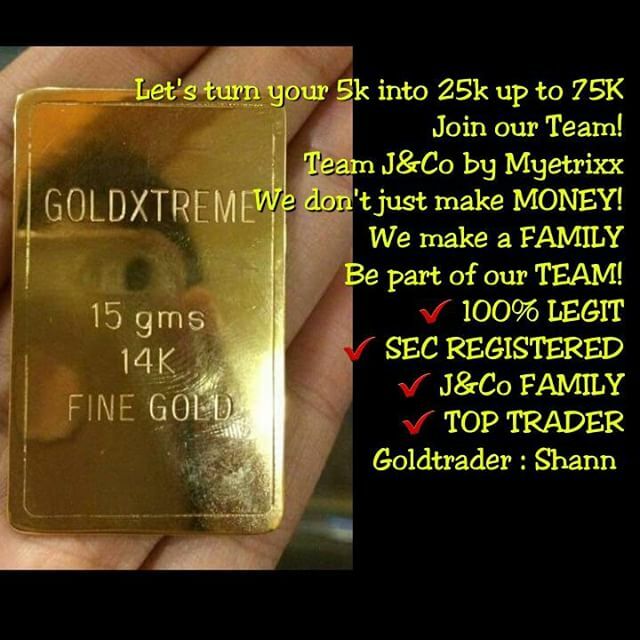 GoldXtreme claims their revenues come from gold trading; however, the GoldXtreme bars do NOT even remotely meet international trading standards. According to GoldXtreme’s SEC registration, the company trades gold… and cellphone prepaid loads (seriously!). Do you think international gold traders will bother with selling cellphone loads? 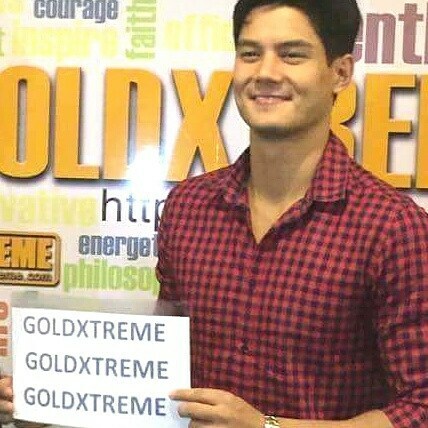 If GoldXtreme eventually turns out to be a scam, are these celebrities willing to face the recruits who will lose money?